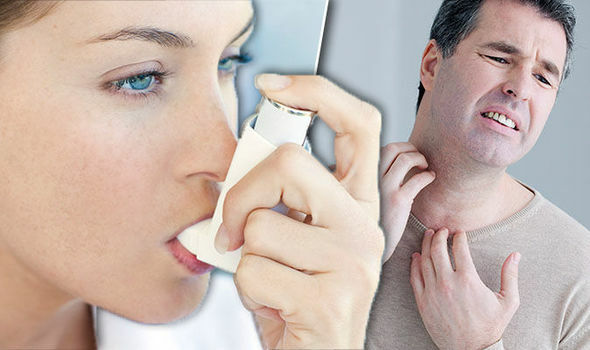 ASTHMA symptoms can lead to deadly asthma attacks, which kill three people every day in the UK. 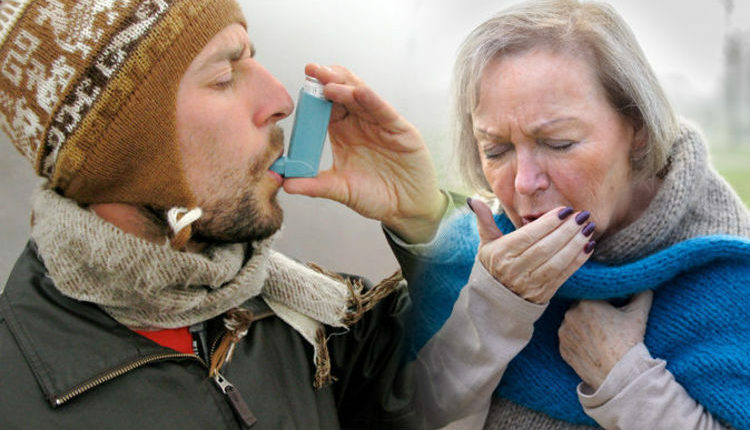 This winter, asthmatics could be playing “Russian Roulette” with the lung condition – and possibly their lives – warned charity Asthma UK. 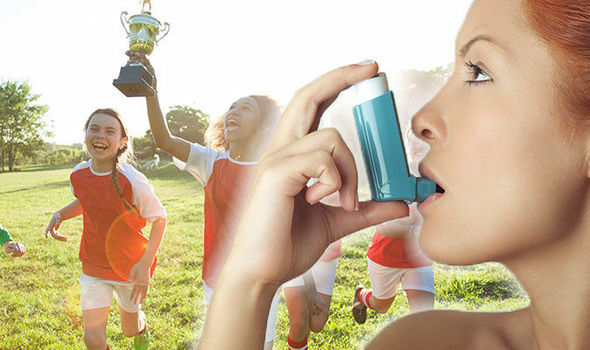 ASTHMA doesn’t always begin in childhood, but can also be developed later in life when you are an adult. If you develop asthma as an adult, it could actually be a result of where you work. This is known as occupational asthma. 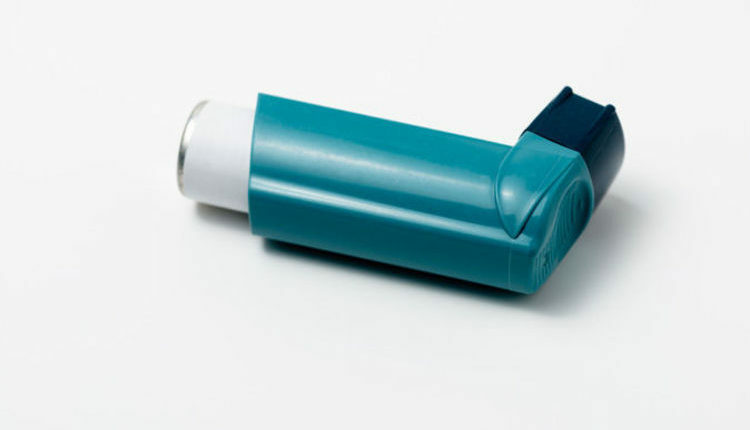 ASTHMA symptoms include wheezing, difficulty breathing and having a tight chest. But, you should also never ignore having an itch in this unusual place. These are the deadly lung condition’s signs to watch out for. 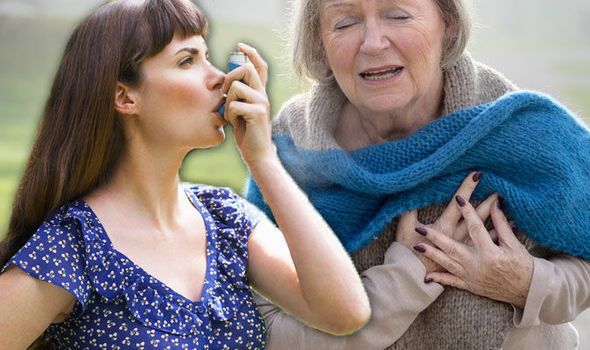 ASTHMA symptoms affect more than five million people in the UK. 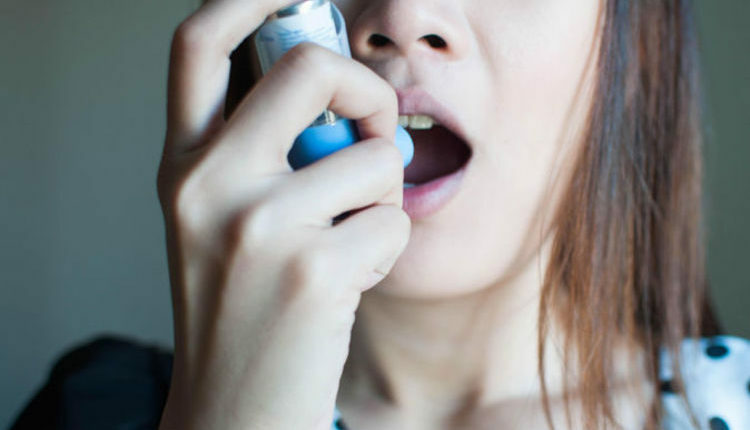 Patients could lower their risk of a deadly asthma attack by exercising, said charity Asthma UK. 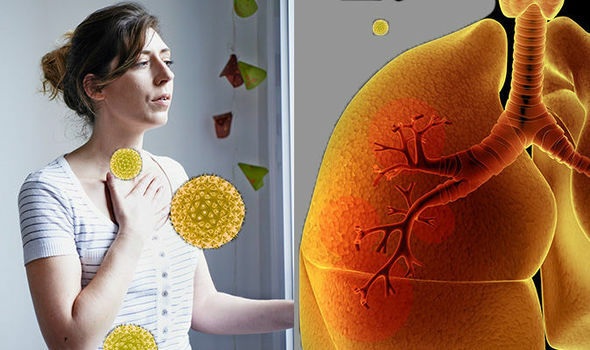 This is one of the best ways to prevent signs of the lung condition. 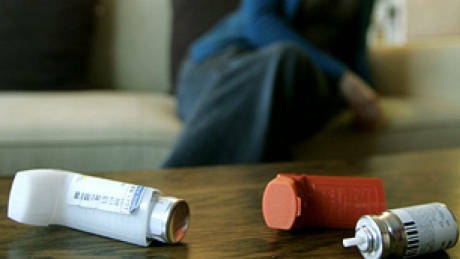 People are so reluctant to take their inhaler medication for mild asthma on a daily basis that a pharmaceutical company has come up with a different approach.